Our team at Heating World Hereford are Gas Safe and Oftec registered. 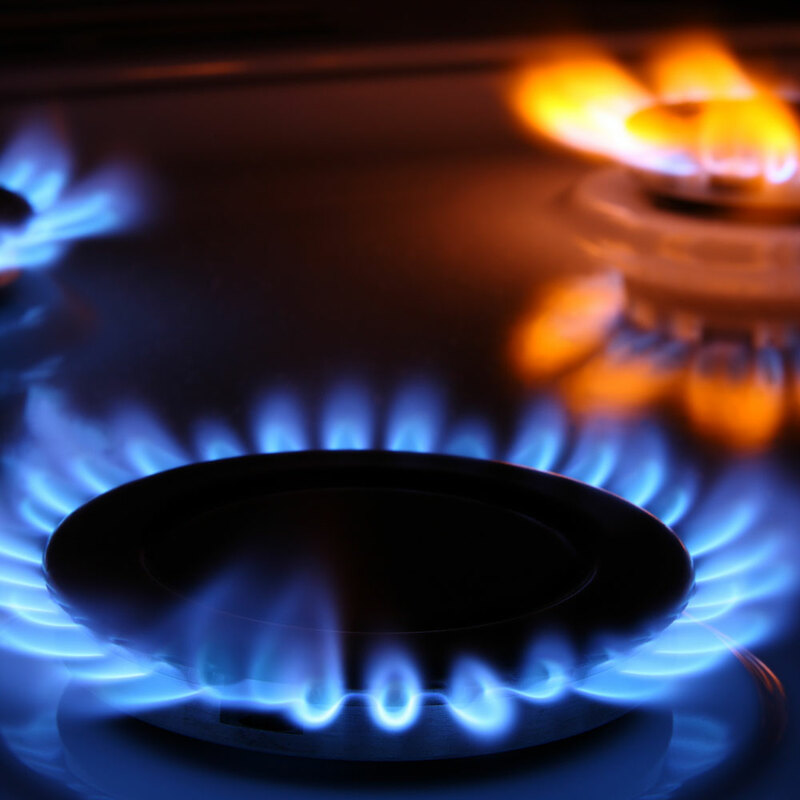 Each gas engineer and oil engineer has extensive experience in boiler installation, boiler servicing, boiler repairs, plumbing, central heating services & central heating upgrades, landlords gas safety certificates and work in all types of fuel (Gas, Oil and LPG), both domestic and commercial . Consequently you can be sure that all work will be undertaken safely and to the highest standards. With our commitment to providing a top quality service and doing the job right, we’re always competitive, and we’re confident that you’ll find that we offer excellent value for money on all work undertaken. 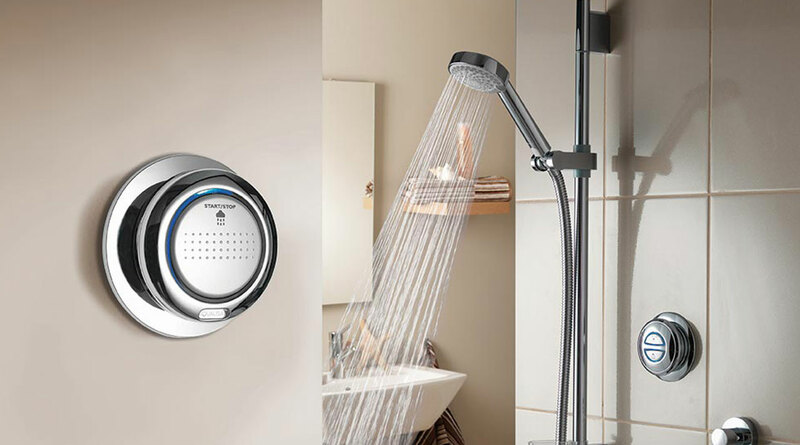 We can assist with all your plumbing and heating requirements from dripping tap washers, emergency boiler repairs, boiler servicing or boiler replacements. We can service and maintain all boilers, fires and cookers in properties such as flats, residential park homes, houses, stately homes, hotels, factories, churches and even castles. 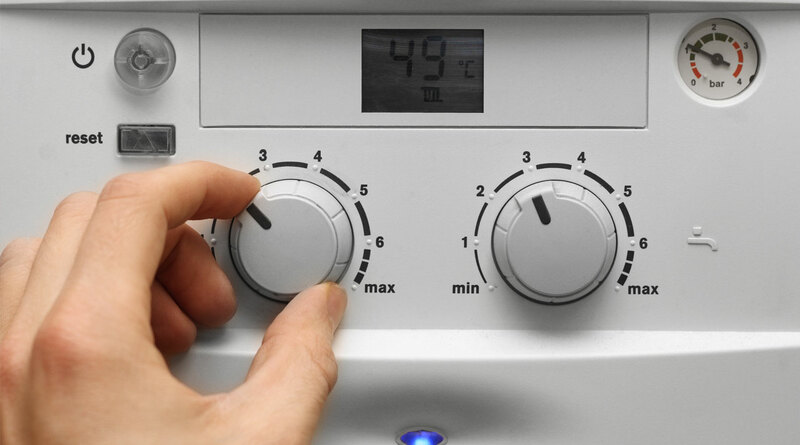 We know how inconvenient a broken down boiler can be, especially during the colder winter months. That’s why at Heating World we can be sure that there will be an engineer from our highly qualified team available to help. We make sure that our prices are competitive and affordable, so that you don’t have to worry about staying warm this winter. Boilers need to be serviced regularly to make sure that they are in perfect working condition and to ensure its gas safety. Making sure that your boiler receives regular servicing can prevent any hidden problems from surfacing and even increase its life. 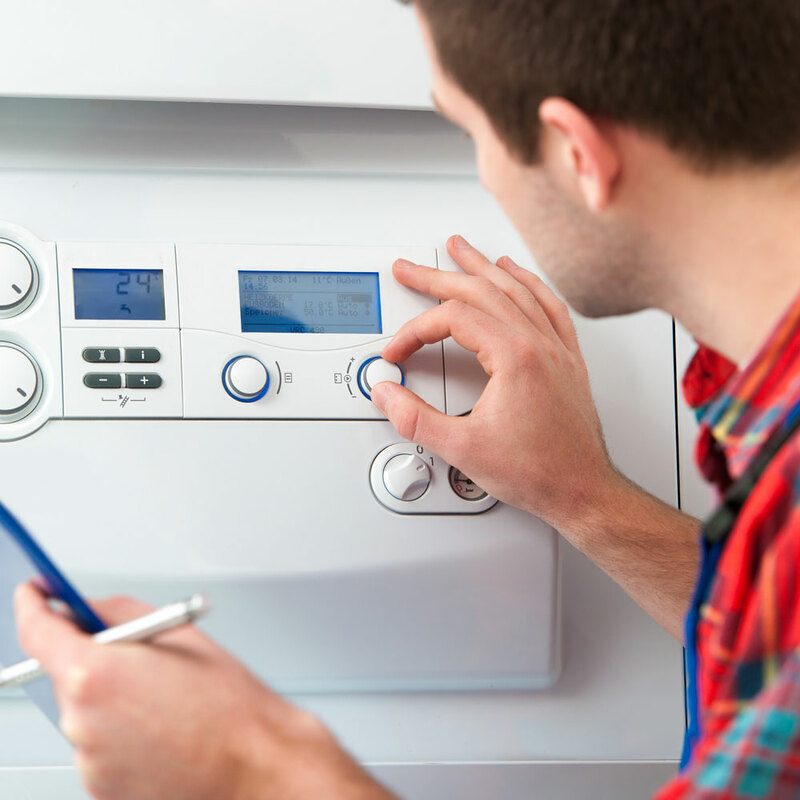 Your safety is our priority so let one of our servicing experts help you to maintain a safe and reliable boiler. 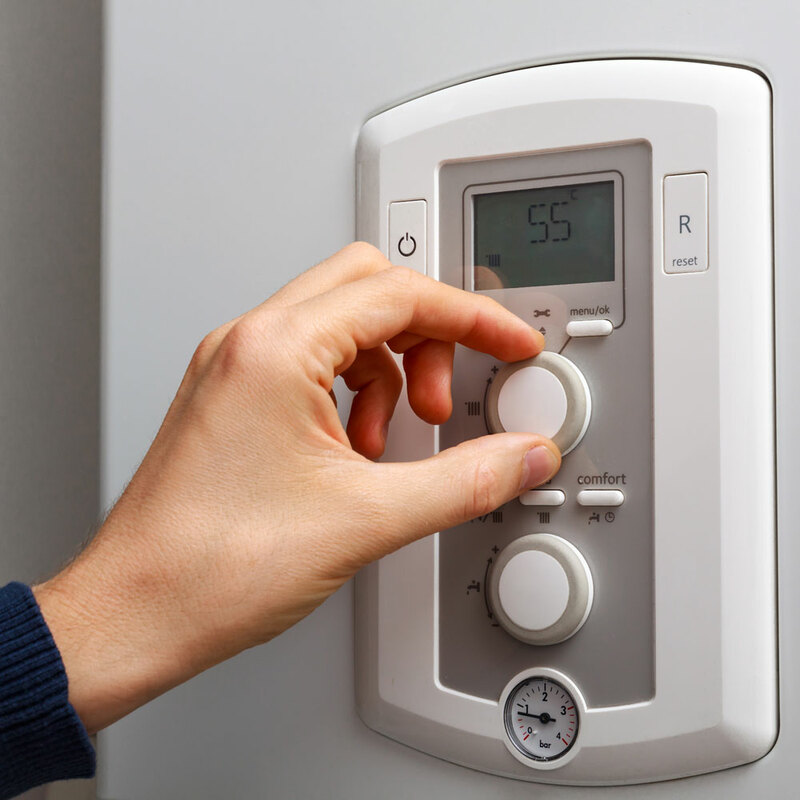 In the event of needing your boiler replacing, we can provide a free quotation. 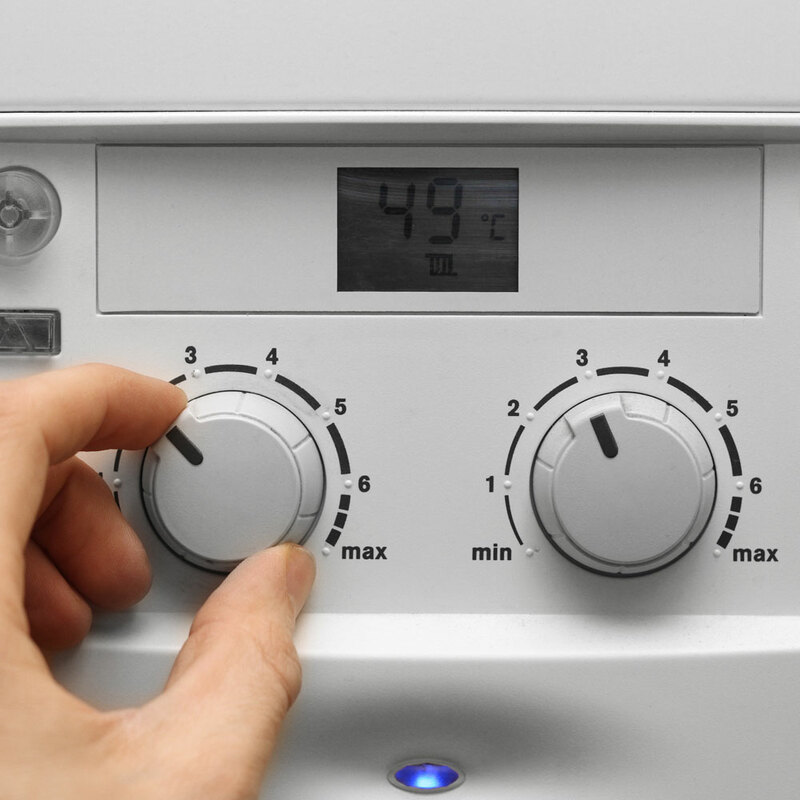 All of our boiler installations are carried out to the highest of standards. We also flush your central heating system. 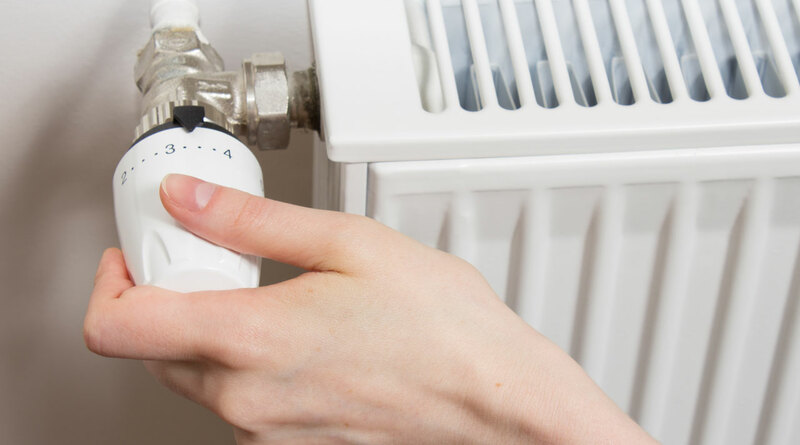 It’s vital that your central heating system is receiving its annual safety check, so that we can identify any potential problems and safety risks. At Heating World we are very proud to be GAS SAFE and OFTEC registered. Our expert team are always here to help and you can be sure that your central heating needs are more than safe in our capable hands. We carry out our services on natural gas, LPG, oil, domestic and commercial. 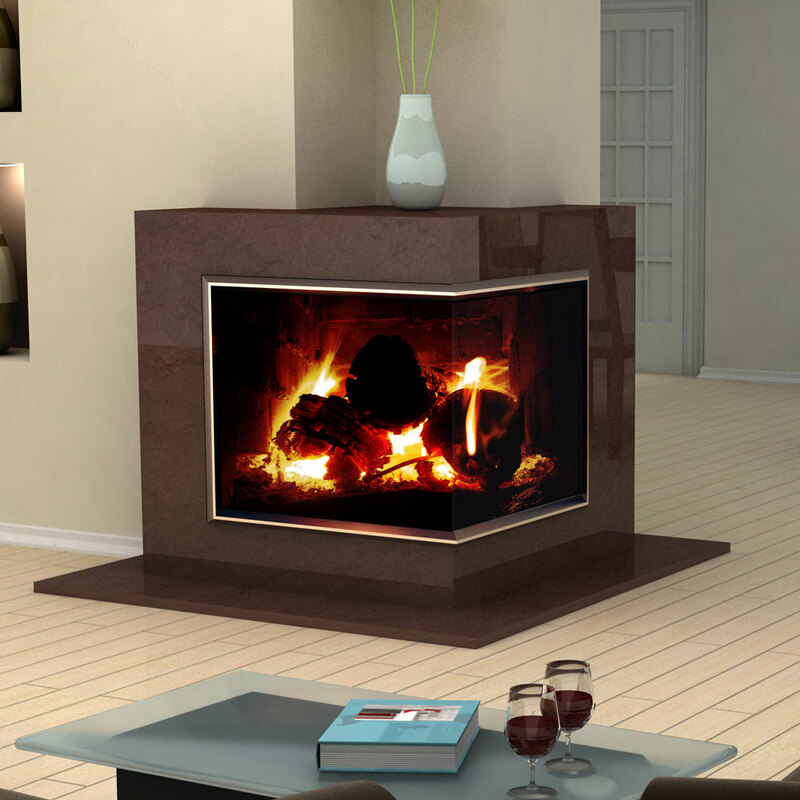 If you’re looking for your gas fire to be serviced, have a repair or you need to have a gas fire installed, then please contact heating world. We are GAS SAFE registered, so you can be assured of being in safe hands. If you’re looking for your gas cooker to be serviced, have a repair or you need to have a gas cooker installed, then please contact Heating World. We are GAS SAFE registered, so you can be assured of being in safe hands. 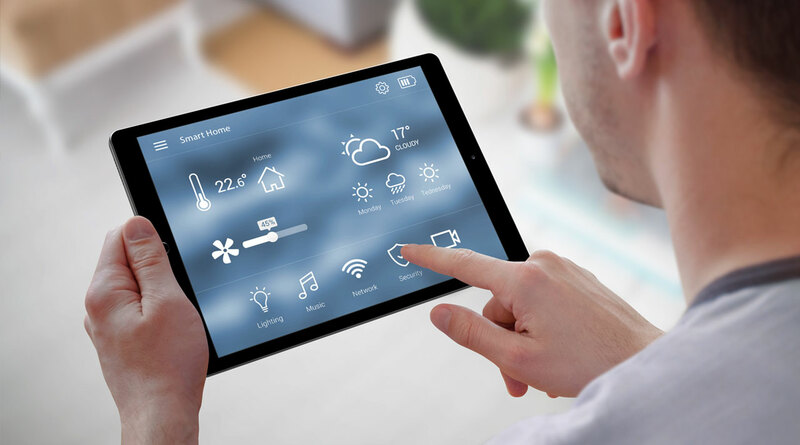 As Worcester accredited installers with both Gas Safe and OFTEC registration we are more than capable to undertake any of your heating system requirements. Our after sales service is second to none, we pride ourselves in looking after the customer long after the engineer has completed the task. 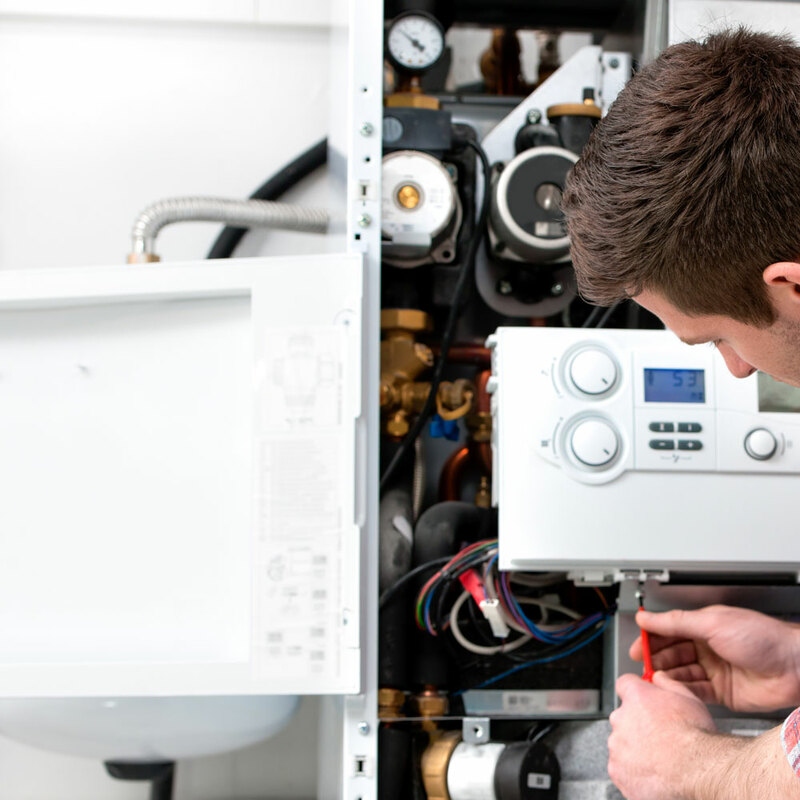 With Munday Taylor Lamont looking after your heating systems you can rest assured that you’ll receive nothing but the best service from our entire team.